Losing steam is a thing of the past with the Go-Go Elite Traveler Plus 3 wheel scooter from Pride Mobility. 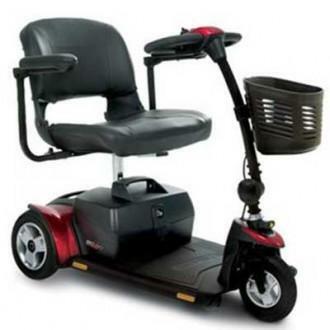 This mobility scooter comes with an 18AH battery that lasts up to 12 miles per charge, and features a wraparound delta tiller, convenient front basket and flat-free tires. This is a portable, rider-friendly scooter that can take you wherever you need to go. 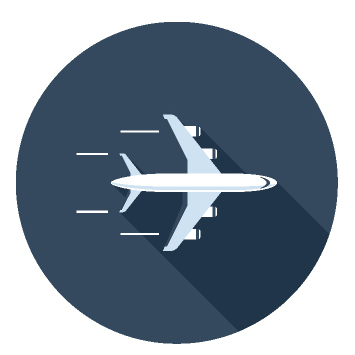 The Go-Go Elite Traveler Plus has three inches of clearance for safer, smoother travel. 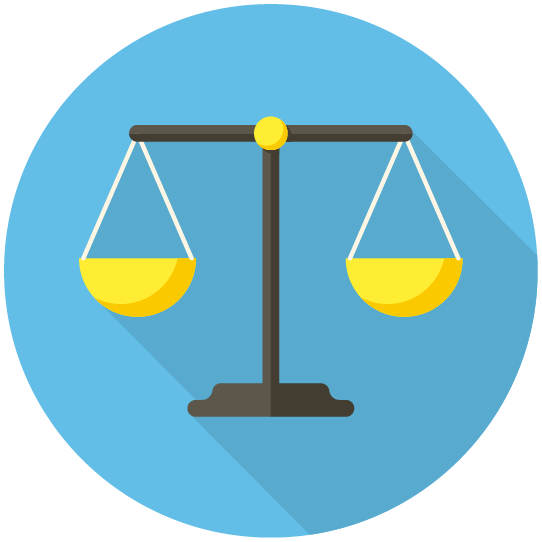 The larger-than-standard chassis is great for heavier or taller users, and the delta tiller allows you to better control the scooter, especially if you have issues with dexterity. 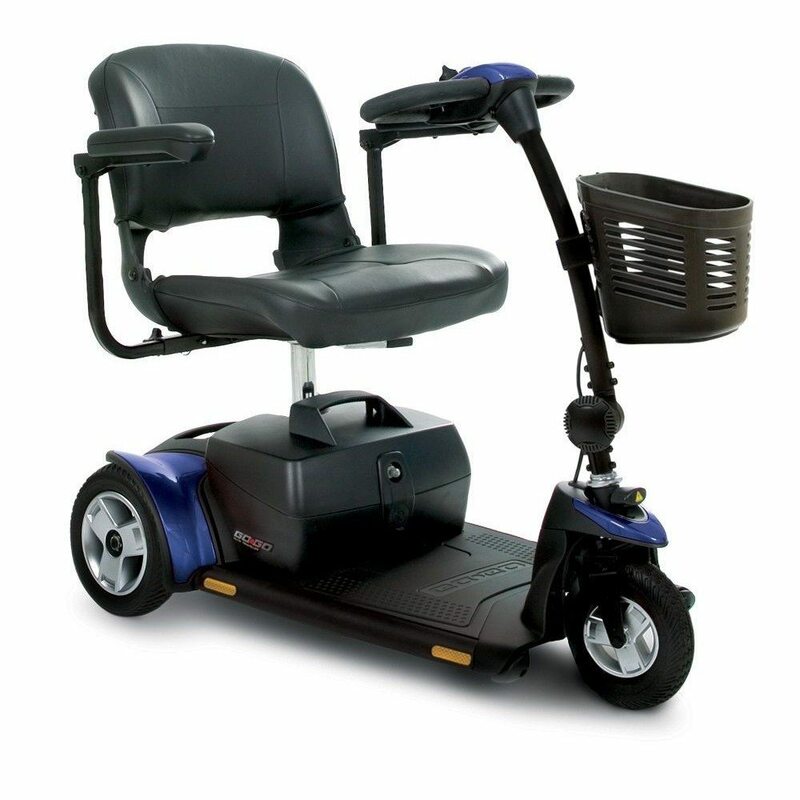 The easy assembly and disassembly also make this mobility scooter a great choice for those who find complex set-up activities to be a challenge. 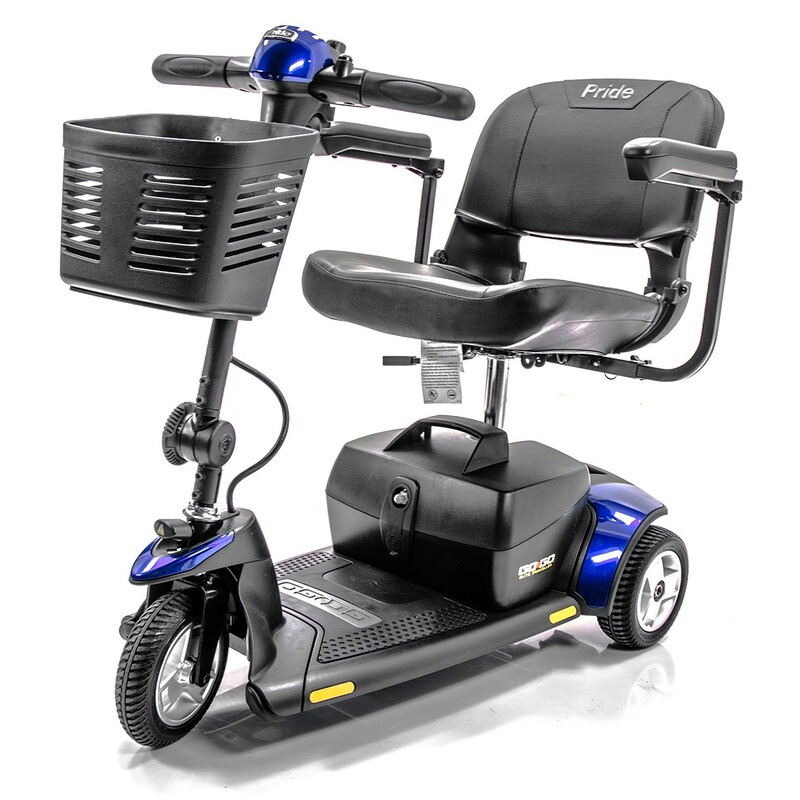 Whether you are planning a lengthy mall trip or just plan on using your scooter frequently, its long-lasting battery, durable construction and simple operation make The Go-Go Elite Traveler Plus 3 wheel scooter from Pride Mobility a great choice to fit your rich and active lifestyle. The Go-Go Elite Traveller Plus was designed to bring travel scooters to a greater range of people than ever before. An increase in length and width and a weight capacity of 300 lbs. combine with a wraparound delta tiller to allow both larger individuals and those with limited dexterity to experience the benefits of a travel specific mobility product for the first time. Feather-touch disassembly makes the Go-Go Elite Traveler Plus the easiest travel scooter to take along anywhere. 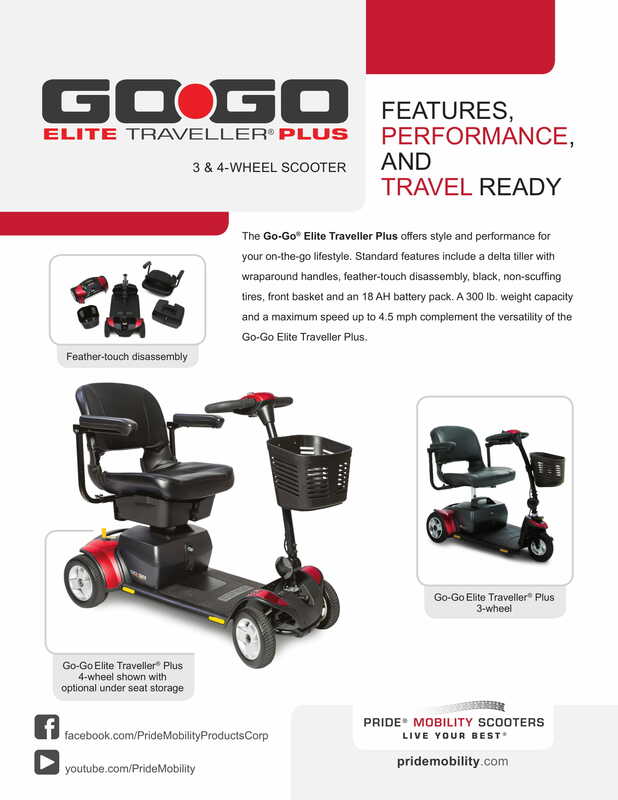 Pride Mobility: Go-Go Elite Plus Traveler 3 Wheel Scooter has a rating of 4.9 stars based on 35 reviews. Why Pride: Go-Go Elite Plus Traveler 3 Wheel Scooter?